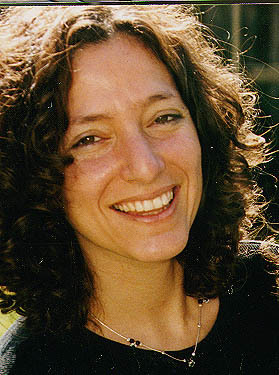 Dr Anat Krauskopf was a valued member of the George S. Wise Faculty of Life Sciences at Tel Aviv University until her death from breast cancer in October 2003. The Faculty, in cooperation with her family, has created a Travel Fund to honor her memory. The Travel Fund will support a small number of PhD students from the Life Sciences Faculty with grants to enable them to participate in international research conferences. Selected students will be those who show the most promise for successs in future academic careers. A committee of scholars designated by the Faculty and a person designated by Anat's family will select grantees. 2 letters of recommendation (to be sent separately, with the candidate’s name as “Subject”). Applications should be sent exclusively by e-mail to Prof. Martin Kupiec in the Department of Molecular Microbiology and Biotechnology. Please write the candidate’s name as the subject in all e-mails. Each year, a deadline is set after Passover break. The exact deadline will be announced by email.